Cognitive behavior therapy (CBT) helps people understand how their thoughts and behaviors contribute to how they feel. The treatment focuses on changing an individual’s thoughts (cognitive patterns) in order to change his or her behavior and emotional state. Patients often come to CBT therapy wanting help dealing with stress and anxiety or to relieve depression. 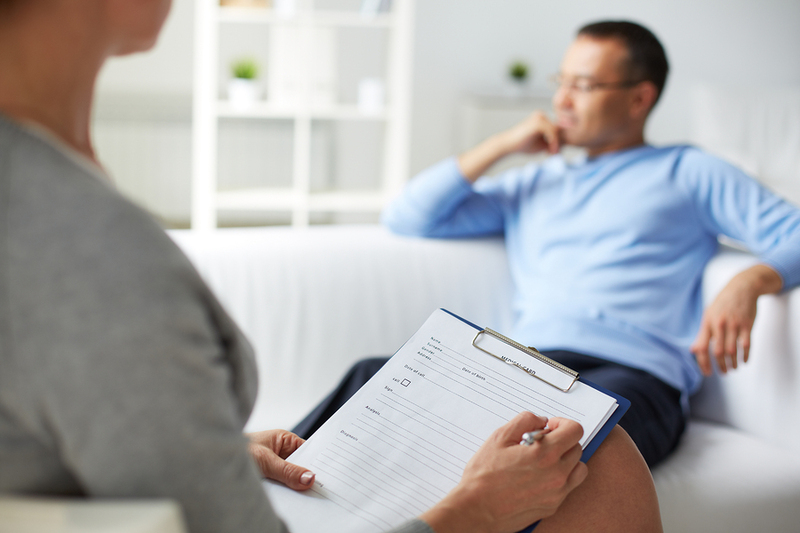 CBT is a collaborative, structured treatment that can include a variety of homework assignments where patients try out new responses to situations discussed in therapy sessions. Journal writing helps make the patient aware of his or her maladaptive thoughts and shows their consequences on behavior. Cognitive rehearsal is also often used, where the patient imagines a difficult situation and the therapist guides him or her through the step-by-step process of facing and successfully dealing with it.